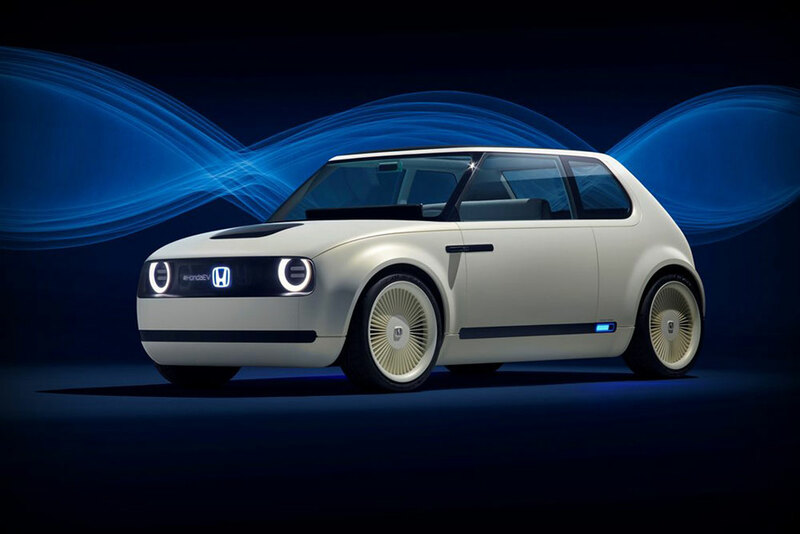 The urban EV concept looks like something conceived in the 80s, with its off-white curvy exterior shape, similar to Honda’s earliest models. Complimenting this style is the wood wrapped interior dashboard. 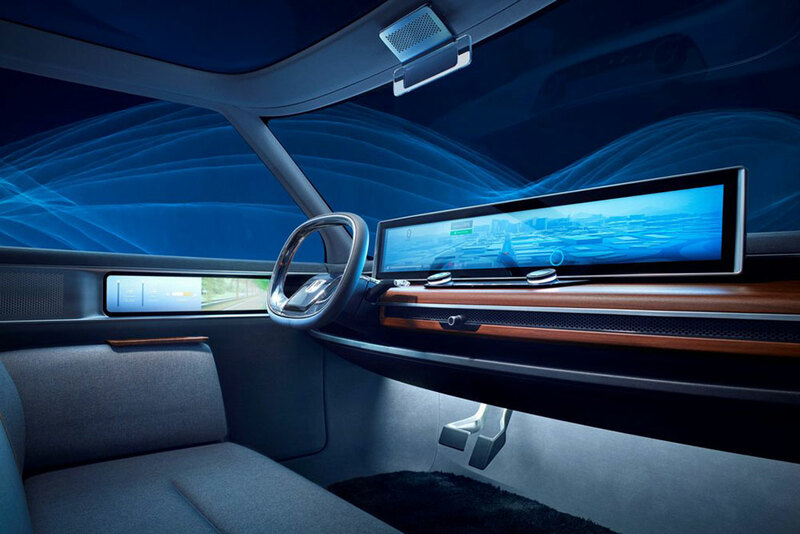 Along the wooden dashboard is a panoramic screen which integrates a personal AI system built to help the driver and assist with their day-to- day activities. 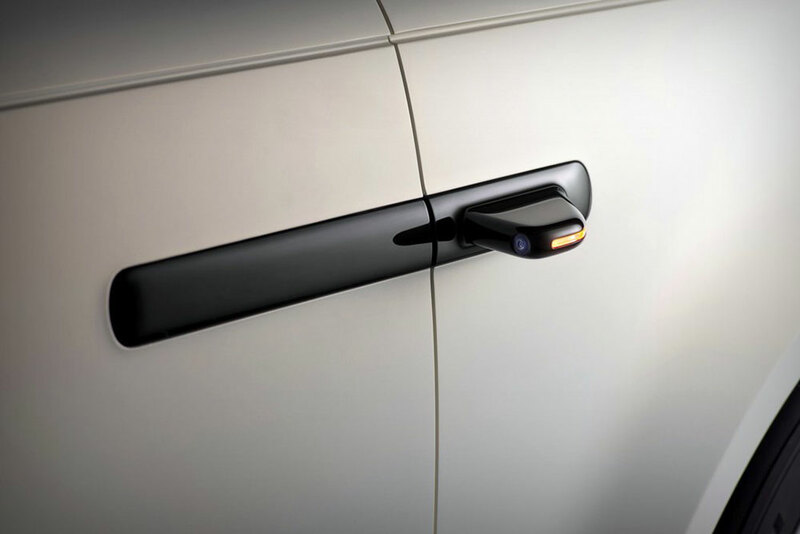 You’re probably wondering where the wing mirrors are right? These have been substituted for an internal screen located in the door panel. 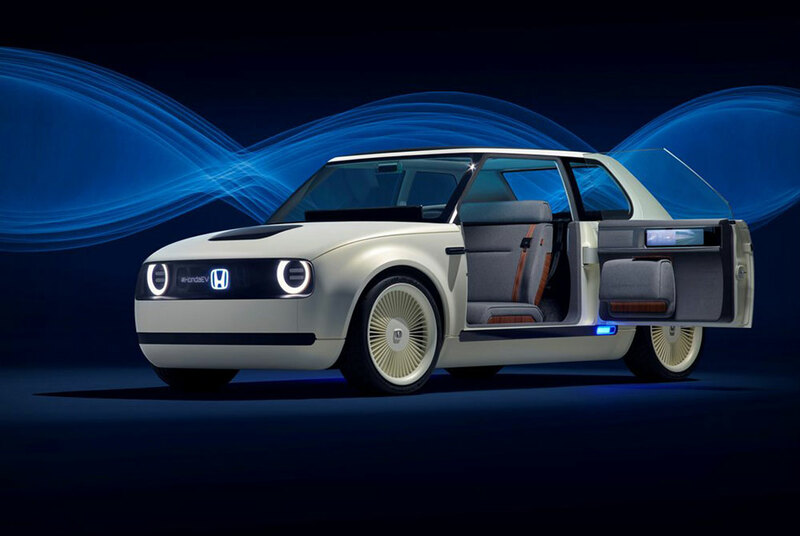 The door itself has a rear hinge, opening in an unorthodox manner of today’s standards. 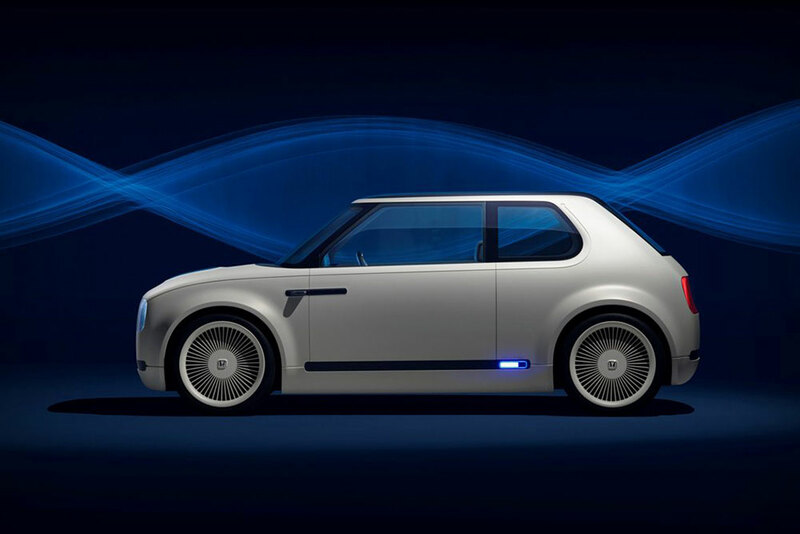 What stands out the most about this wonderfully simple, yet a magical concept, is its electrical headlights and side skirts. 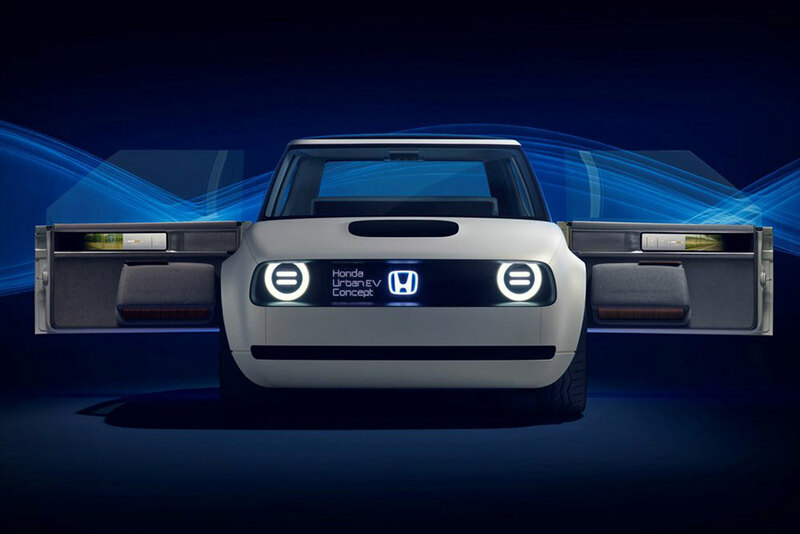 At the front and read of the urban EV concept, you’re greeted by an illuminating Honda badge with the car’s name. 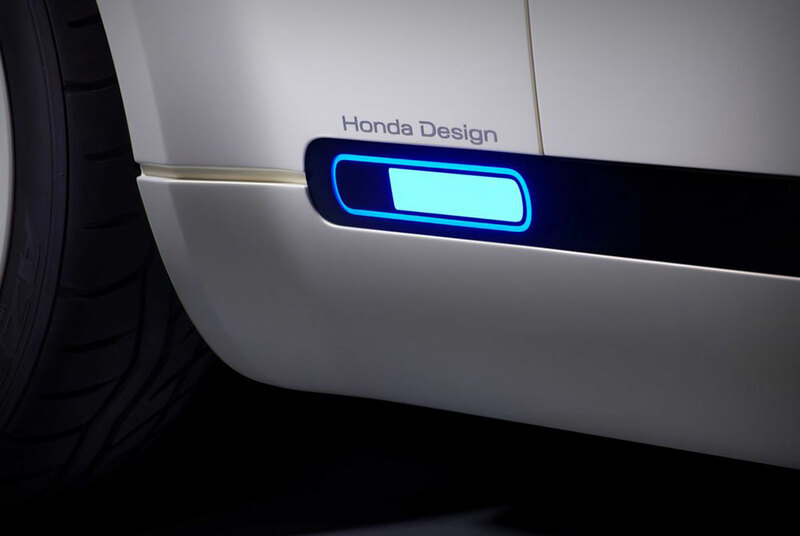 Along the side skirting of the car, you’ll find the battery level indicator, once again, inviting the possibility to showcase more information over time.